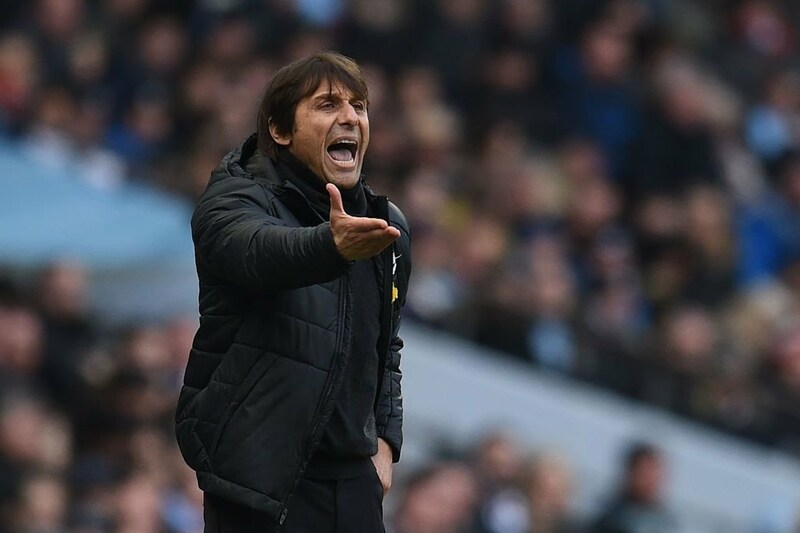 With the 2016-17 Premier League title Chelsea’s to lose now, questions are already being raised as to how much further Antonio Conte will go with his brilliant rebuilding project. Rumours suggest that Roman Abramovich will be providing the impressive Italian with a war chest of £100 million to spend in the summer. 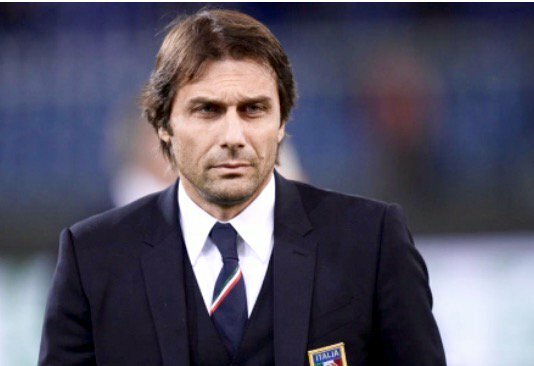 The former Juventus manager will look to bring in world-class players who can take this awesome Blues side back to the summit of the European elite. Chelsea’s 2-0 victory away to Southampton brings up not only the Blues’ fourth straight victory in the Premier League, it is also the club’s fourth consecutive clean sheet as the West London club sit just one point off the top of the standings following their rich run of form. 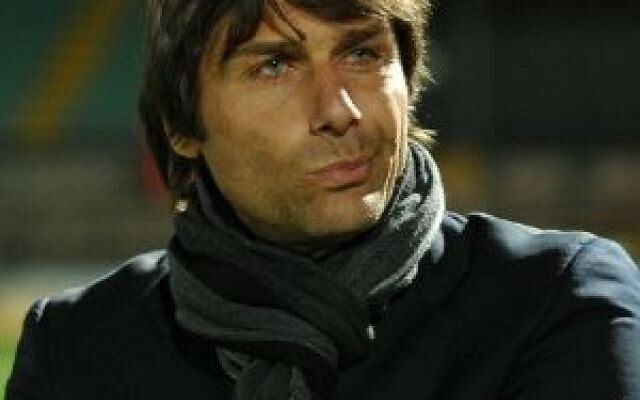 When the signing of Antonio Conte was announced back in April, Chelsea fans were very excited about the then Italy manager’s pending arrival at Stamford Bridge. 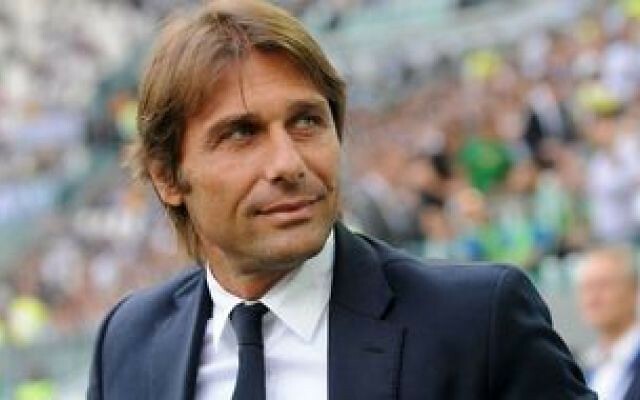 Conte has a record of producing football team which are solid at the back and tough to beat therefore he has been a highly sought manager for a number of years. 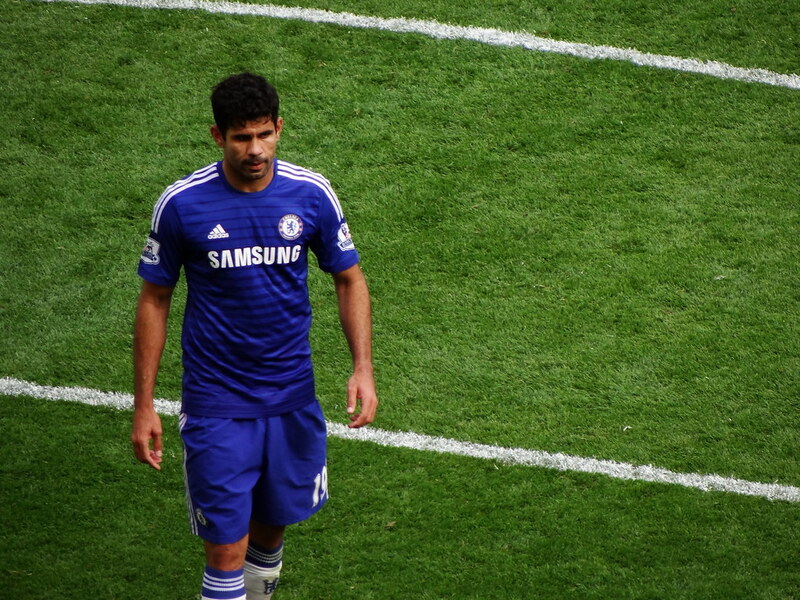 We’re only four matches into the new Premier League campaign but both Diego Costa and Antonio Conte have already had major impacts on Chelsea’s results this season. 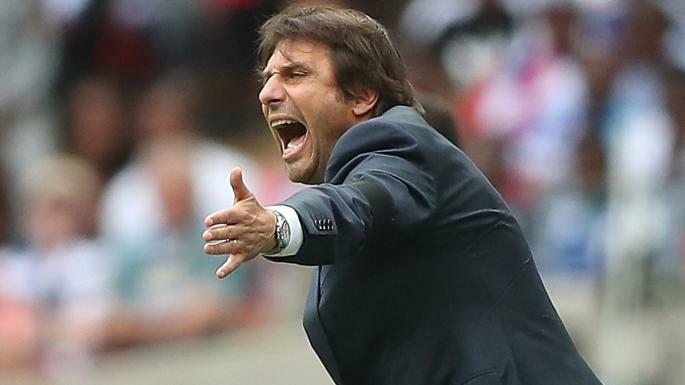 The Italian’s charismatic and passionate nature on the touchline has helped to re-ignite energy and vibe at Stamford Bridge and Chelsea supporters have bought into Conte’s energetic enthusiasm.